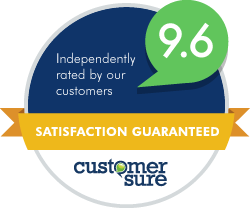 Customers expect you to deliver your service on time, to the right standard and with the minimum of hassle. And managing your projects and processes efficiently is the key to delivering this quality service – and keeping those customers happy. So having complete control over your project management is a crucial part of your customer service. And that’s all a lot easier when you have a great time and project management tool at hand to help you keep on top of every element in the process. Workflow Max is a Xero product that designed to give you complete control over your leads process, your project management and your time tracking and resourcing. 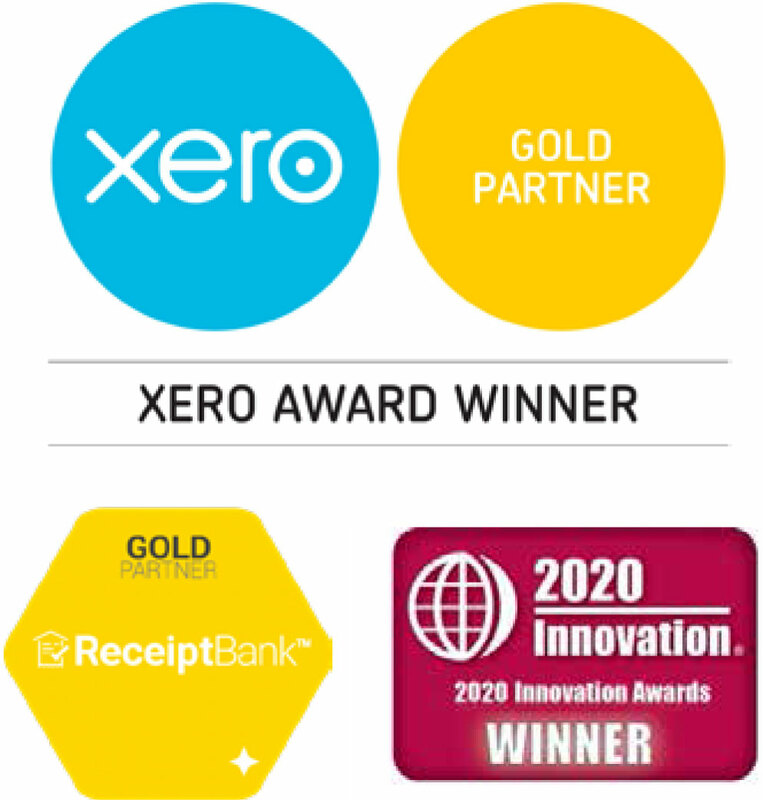 It’s one solution among the growing community of Xero Add-ons that integrate directly with your Xero online accounting software. And that integration means that your customer information and your invoicing are all pulled straight into your accounting software – a big time-saver when you’re busy running a project. Leads drive your sales process and boost your customer numbers. Workflow Max is designed to give you complete control over these leads. From the moment you receive an enquiry or cold lead, the workflow process is clear and easy to follow – and that makes your sales and admin teams far more efficient at converting an enquiry into a paying customer..
Jobs are created automatically when your customer accepts a quote in Xero. Track your sales potential and forecast future sales. Be faster at getting back to leads – and convert more customers. Winning work and converting customers is just the start, though. Once you’ve converted a lead, sent a quote and the customer has ordered your service or product, now comes the process or managing that project. As a business, you’ve got to deliver that work on time, to budget and to the client’s specifications. And that requires great project management skills. Workflow Max gives you the project overview you need to keep on top of timings, manage your team and resourcing and deliver a quality product or service. As the name rather cunningly suggests, it really does maximise your workflow. Manage the entire job from start to finish in Workflow Max. A brilliant overview of each element in the project. Access to all your customer details and gives you an effective CRM hub. Plugs into marketing solutions like SalesForce and InfusionSoft. Time waits for no-one, as the old saying goes. So having a brilliant understanding of your timings and resourcing is a crucial element of meeting your project deadline. With Workflow Max, you can record your time and instantly see the number of hours the team spend on every project. And that means you can manage, track, review and streamline the time spent by your team on every single job. Get a complete handle on how many hours’ work has gone into the project. Track each jobs and manage the time that’s being spent. Manage all the paperwork and documents associated with the job. Make sure all your costs align and you’re completely on budget. Great project management is what keeps your team on the ball and your customers happy. And Workflow Max makes that project management process so much more efficient – putting you back in control of your workflow, your time and your deadlines. Manage your leads and customers with ease. Get all the project management tools you need to deliver the job. Track your time and see exactly what each job is costing you. Get in touch for a chat about how Workflow Max can plug into your Xero system and turn around your project management.